I had to perform a hard reset after my machine became unresponsive. 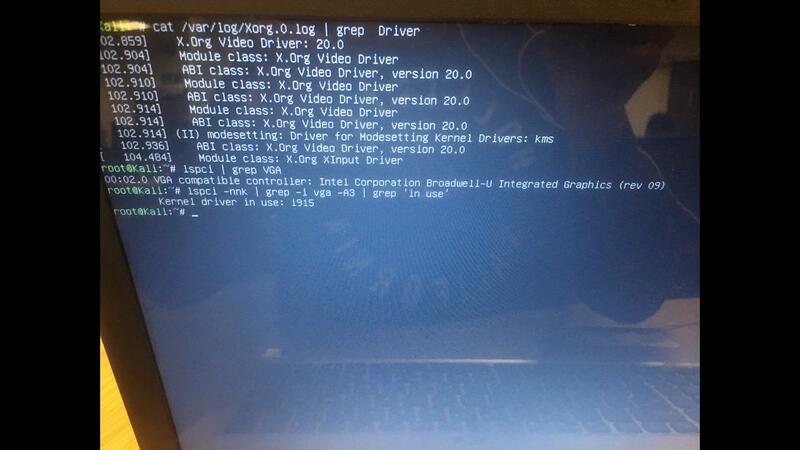 Now when I try to boot, it hangs as shown in this image: . 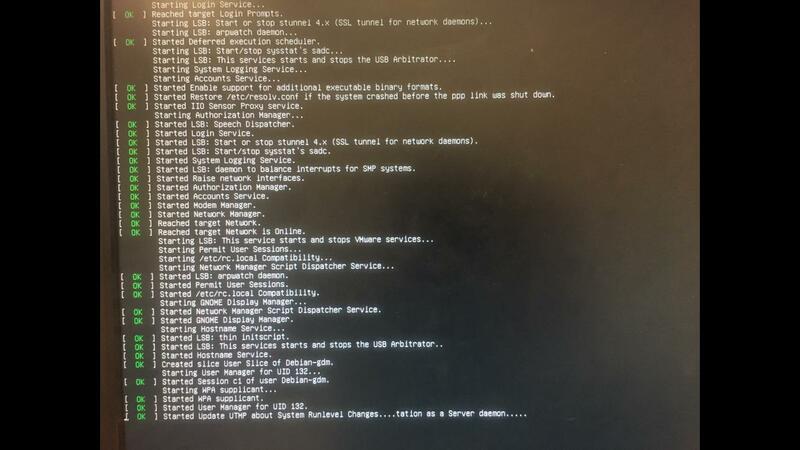 I am able to boot into recovery mode, so have access to a terminal I can use to fix the problem, but I'm just not sure what that fix is. Your command line is there for root@kali your gnome environment just ain't loading ... you might try installing kde and switching your kali environment from gdm to sddm. Not the answer you're looking for? Browse other questions tagged kali-linux troubleshooting system-recovery or ask your own question.